The information session was held March 24th from 7 pm. to 9 .30pm at the in Giggles Daycare Centre, Bessbrook. 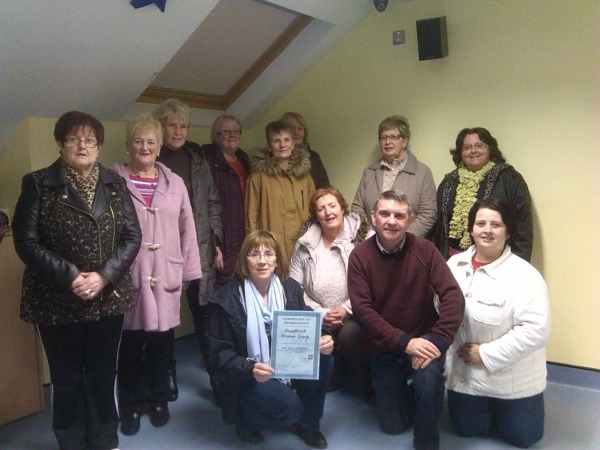 The awareness session was presented by PIPS Newry & Mourne.